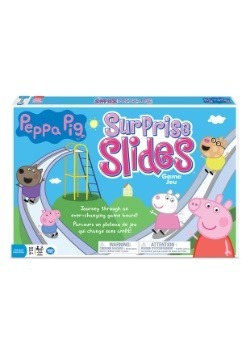 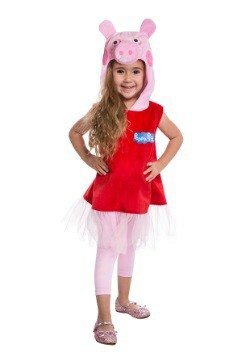 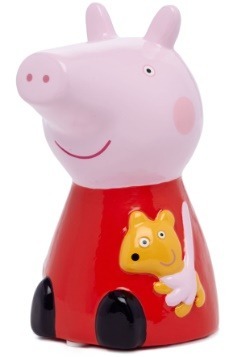 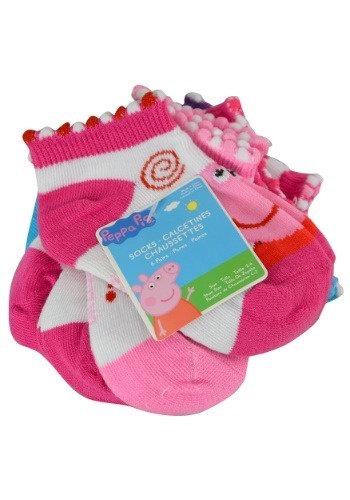 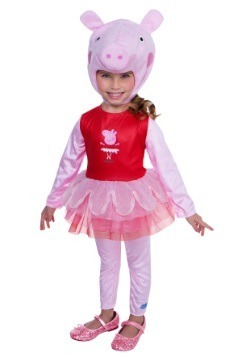 If you or your kiddo is a big fan of Peppa Pig then you need to have this six-pack of socks! 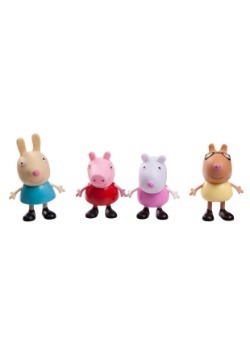 They are the perfect way to show off your fandom for this beloved show! 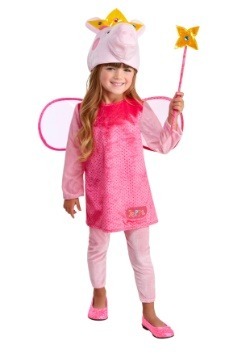 Plus, they go with everything: A casual outfit for a day at the park or even a swanky getup for any fancy occasion. 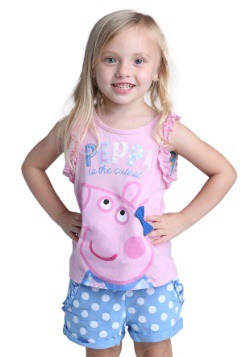 Whatever the day may call for, these Peppa Pig Socks will be the perfect addition to your child's outfit.